Winter is right around the corner and all the major resorts have announced their opening dates for the 2018/19 season. Make sure to mark these dates in your diary and stay up to date with all the latest. Hokkaido’s powder mecca, Niseko United will be officially opening on the 23rd of November 2018 but the opening date might be delayed due to weather. Once it does open the lifts set to spin at both Grand Hirafu and Niseko Annupuri. Niseko Village and Hanazono will follow suit shortly after with both opening on the 1st of December. Follow our Niseko Snow Report for daily updates all season, and Niseko.com on Facebook for weekly forecasts and local news. Kiroro Resort is set to open on 23rd of November 2018, matching the date of Niseko. The mountain resort is at a higher elevation those nearby, so there might be some decent terrain on opening day – pending early snow falls. The central Hokkaido resort of Furano will open its main area on the 25th of November 2018, with the secondary area of Kitanomine opening in mid-December 2018. Furano is well known for its mix of excellent, steep terrain and great beginner areas. Heading a little further east, Tomamu Resort will open on 1st December 2018 – a bit later than other Hokkaido resorts on the list. That doesn’t mean it gets any less snow though, with an average of 14 meters of snowfall throughout the season, rivalling numbers to even that of Niseko. Calling all early birds! Have you already decided where to go for skiing and snowboarding this year? We have the answer – Hoshino Resorts Tomamu! Whether it's your first time or you've visited us before, we look forward to welcoming you here! Happo-One in Hakuba Valley are planning to open 23rd of November 2018 with many of the surrounding resorts to follow suit. There are some awesome deals for rentals in Hakuba making an early season trip much more tempting. 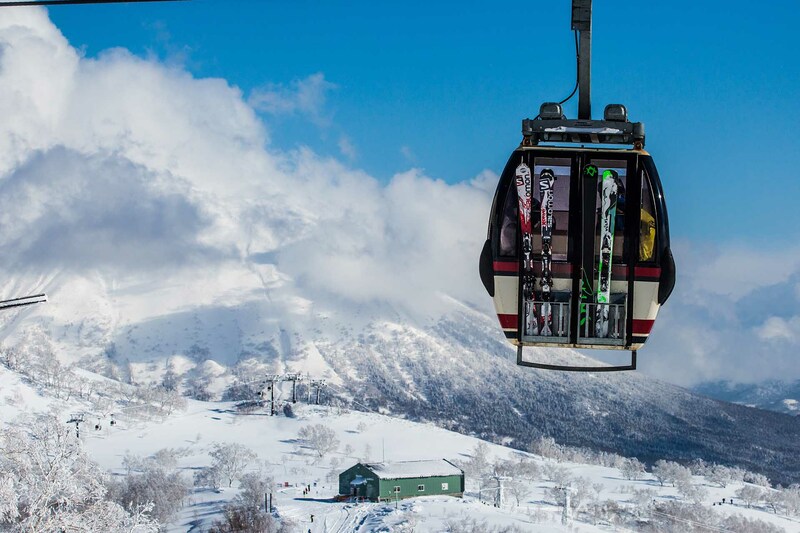 If this inspired you to ski in Japan, we want to hear from you! Enquire today and get started on your journey to the powder capital of the world. Enquire now!